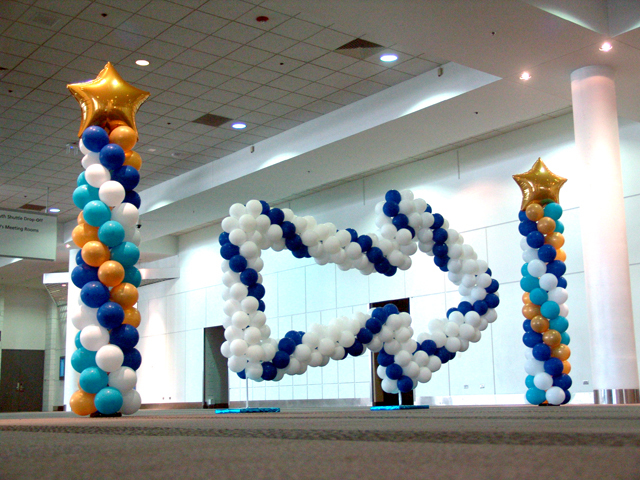 Davita hosting their annual University event at the Colorado Convention Center! 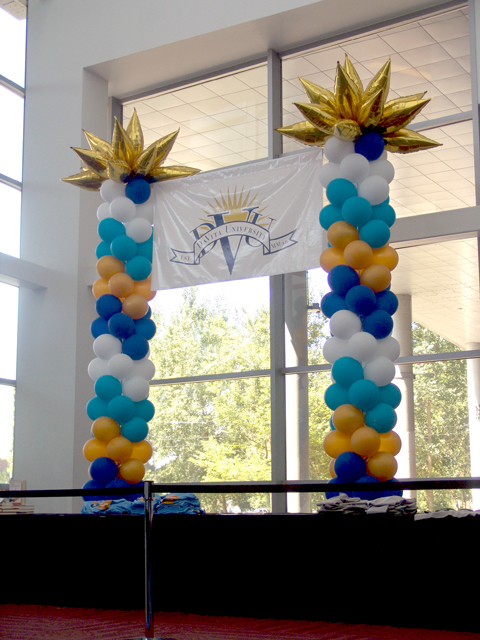 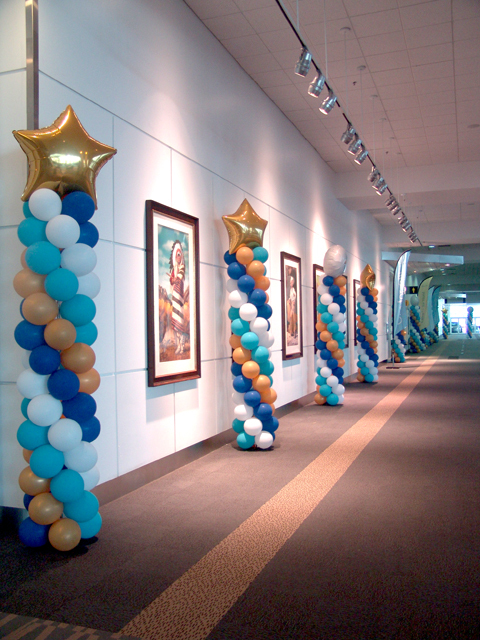 Always expect Davita to pull out all of the stops when creating a fun filled learning experience. 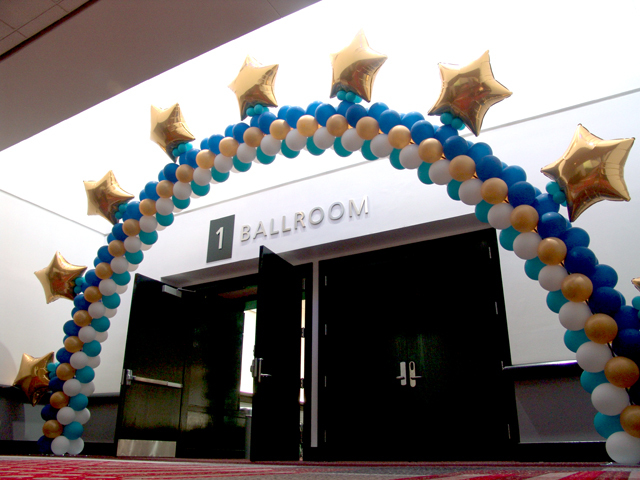 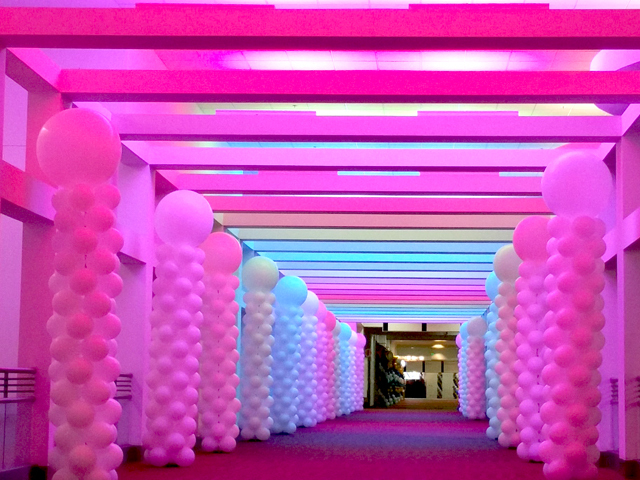 From balloon sculpture directionals that aided in guiding people to their end destination, to full color filled hallways that one just had to walk through! 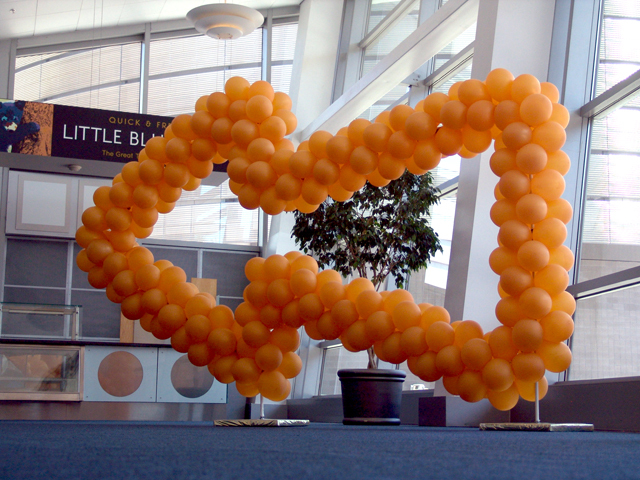 From large to small BALLOONATICS creates excitement!